Below you fill find all funeral homes and cemeteries in or near Darien. Suburbs of Darien: Noroton, Noroton Heights, Tokeneke. Their current mayor is Mayor Edward R. Tierney. Zip codes in the city: 06820. Some of the notable people born here have been: Ryan Shannon (ice hockey player), Matthew Porretta (actor), Steve Stafford (film director and actor), Tom Gammill (screenwriter and television producer), Robina Marchesi (screenwriter and film director), Spencer Maggart (actor and film director), and Garett Maggart (actor). Darien is a town in Fairfield County, Connecticut, United States. A relatively small community on Connecticut's "Gold Coast", the population was 20,732 at the 2010 census. 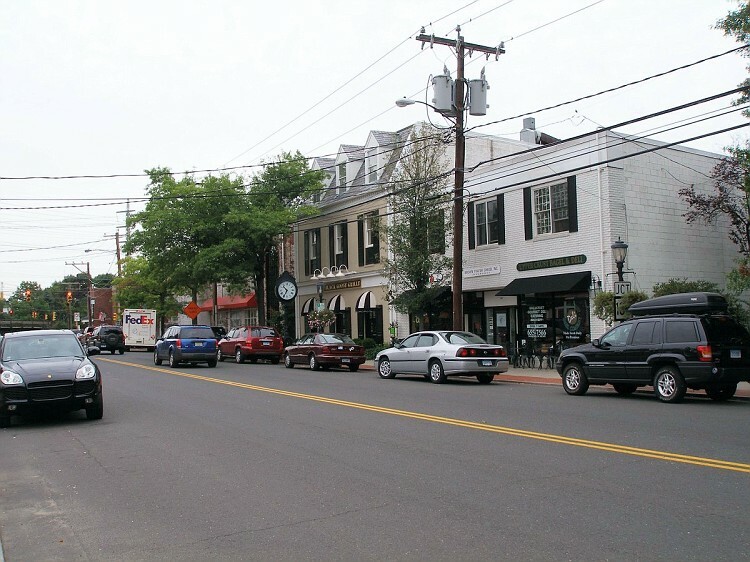 Darien is one of the wealthiest communities in the US; it was listed at #7 on CNN Money's list of "top-earning towns" in the United States as of 2011.Situated between the cities of Norwalk and Stamford, the town is a bedroom community with relatively few office buildings. Most workers commute to the adjacent cities, and many also work in Manhattan. Two Metro-North railroad stations – Noroton Heights and Darien – link the town to Grand Central Terminal and the rest of the New Haven Line. 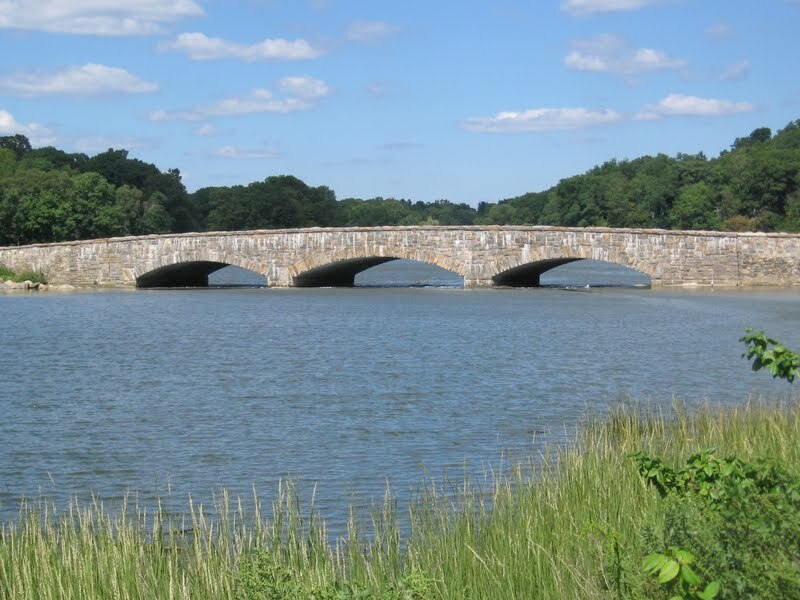 For recreation, the town includes four small parks, two public beaches on Long Island Sound, four country clubs, a hunt club, and two yacht clubs.The town name is pronounced /dɛəriˈæn/ (like "Dairy-Ann"), with stress on the last syllable, and has been referred to as such at least as far back as 1913. Residents say this is still the proper pronunciation, which in the local dialect is more precisely [dɛəɹiˈɛən]. "You can always tell when someone is not from here, because they do pronounce it the way it's spelled," Louise Berry, director of the town library, said in a 2006 interview. It was reported by Orlando Sentinel on August 30th, 2017 that Andre U Dr Buchs died in Winter Park, Florida. Buchs was 78 years old and was born in Darien, CT. Send flowers to express your sympathy and honor Andre U Dr's life. It was noted on March 12th, 2017 that Helen Goodrich (Poe) passed away in Darien, Connecticut. Ms. Goodrich was 100 years old and was born in Tacoma, WA. Send flowers to express your sorrow and honor Helen's life. It was written on February 9th, 2017 that Mary I Greely (Ives) died in Darien, Connecticut. Ms. Greely was 88 years old. Send flowers to express your sorrow and honor Mary I's life. It was revealed on September 18th, 2016 that Robert Perske passed on in Darien, Connecticut. Perske was 88 years old. Send flowers to express your sorrow and honor Robert's life. It was revealed on August 29th, 2016 that John T Sr Murray died in Darien, Connecticut. Murray was 58 years old. Send flowers to share your condolences and honor John T Sr's life. It was revealed on May 20th, 2016 that Daniel Tully passed on in Darien, Connecticut. Tully was 84 years old. Send flowers to express your sympathy and honor Daniel's life. It was disclosed on January 30th, 2016 that Matthew Galbraith passed away in Darien, Connecticut. Galbraith was 87 years old and was born in New York, NY. Send flowers to express your sympathy and honor Matthew's life. It was noted on March 22nd, 2015 that Carole Braunschweig (Keyes) perished in Darien, Connecticut. Ms. Braunschweig was 72 years old and was born in Duluth, MN. Send flowers to express your sympathy and honor Carole's life. It was revealed on March 1st, 2015 that Robert John Flynn passed away in Darien, Connecticut. Flynn was 62 years old. Send flowers to share your condolences and honor Robert John's life. It was revealed by Pacifica Tribune on July 4th, 2012 that Ronald Jr Tyler perished in Petaluma, California. Tyler was 80 years old and was born in Darien, CT. Send flowers to express your sorrow and honor Ronald Jr's life. It was incorporated as the Town of Darien in 1820. It was not until 1740, however, that the Middlesex Society of the Town of Stamford, Connecticut built the first community church, now the First Congregational Church of Darien (which stands on the original site at the corner of Brookside Rd. According to early records, the first clearings of land were made by men from the New Haven and Wethersfield colonies and from Norwalk in about 1641. A relatively small community on Connecticut's "Gold_Coast_(Connecticut) Coast," it is one of the most affluent towns in the United States. According to the Darien Historical Society , the name Darien was decided upon when the residents of the town could not agree on a name to replace Middlesex Parish, many families wanting it to be named after themselves. The official website for the city of Darien is https://localwiki.org/darien/. Need flowers delivered to a funeral home? It's easy to find a DARIEN, CT funeral home from this list and call DARIEN FLOWERS. We work with local florists and flower shops to offer same day delivery. You will find budget sympathy flowers in Darien here. Our funeral flowers are cheap in price but not in value.